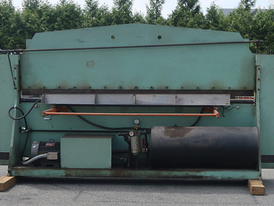 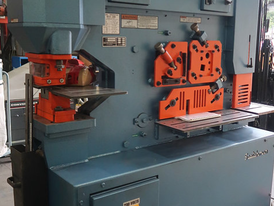 Savona Equipment is a machine shop tool supplier worldwide. 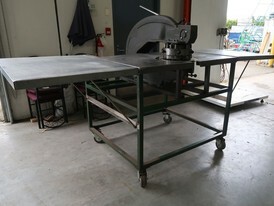 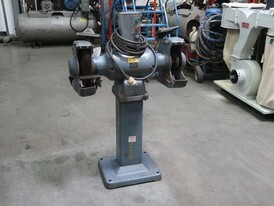 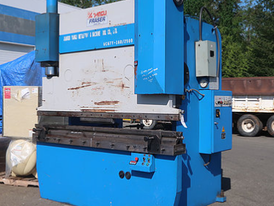 We sell new & used shop equipment ready for service and for many applications including mechanic shops. 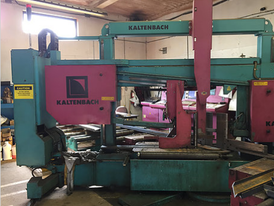 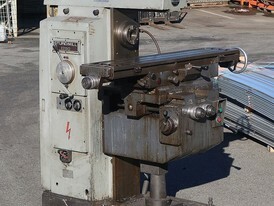 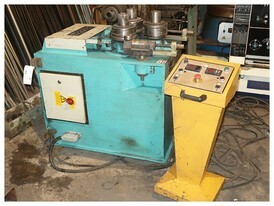 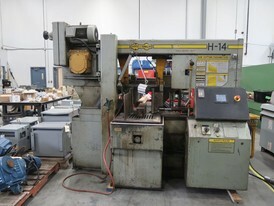 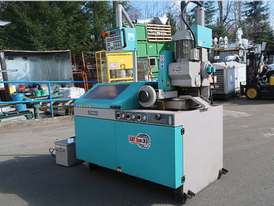 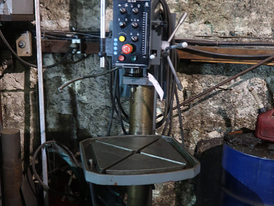 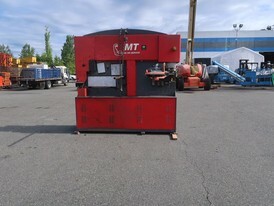 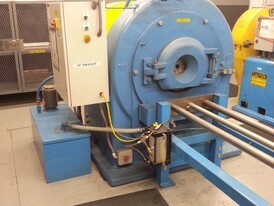 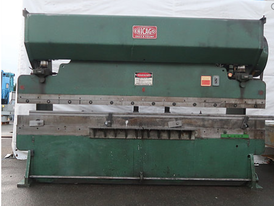 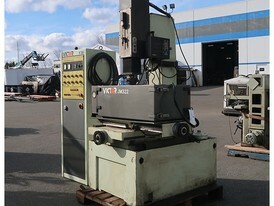 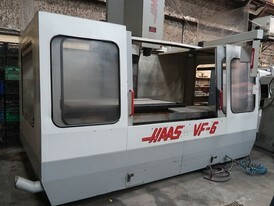 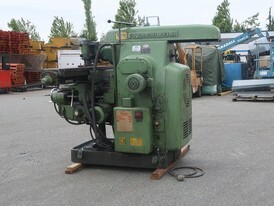 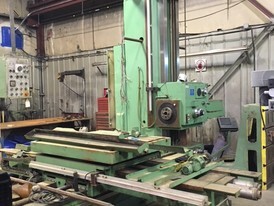 Our inventory includes swaging equipment, metal lathes, chip lathes and drill presses for sale.